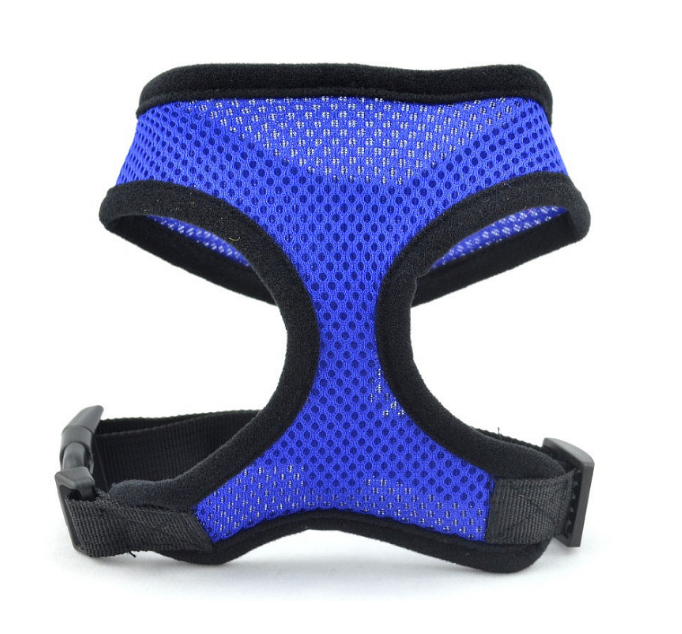 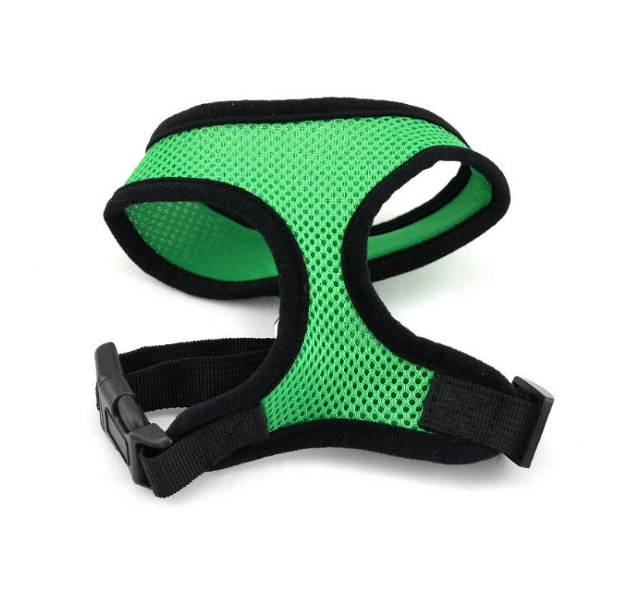 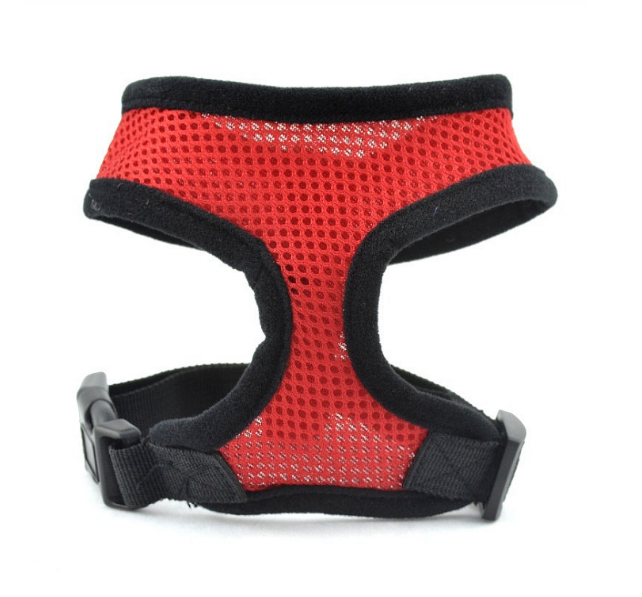 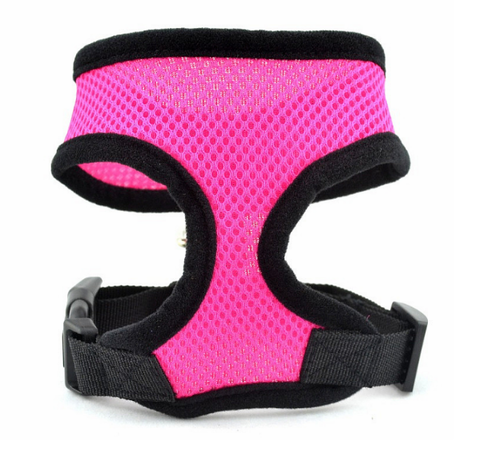 HAG Dog Mesh Cloth Collar is excellent for walking, running or training your dog. The mesh provides good ventilation, is breathable, easy to wash, dry, and is brightly coloured. 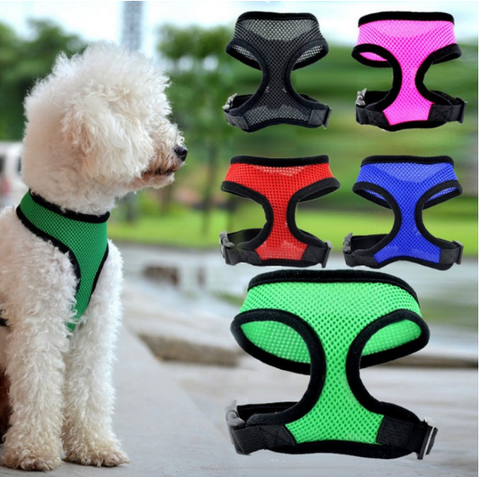 Your dog will definitely feel comfortable during your outings! Harness made from a soft and breathable air mesh. 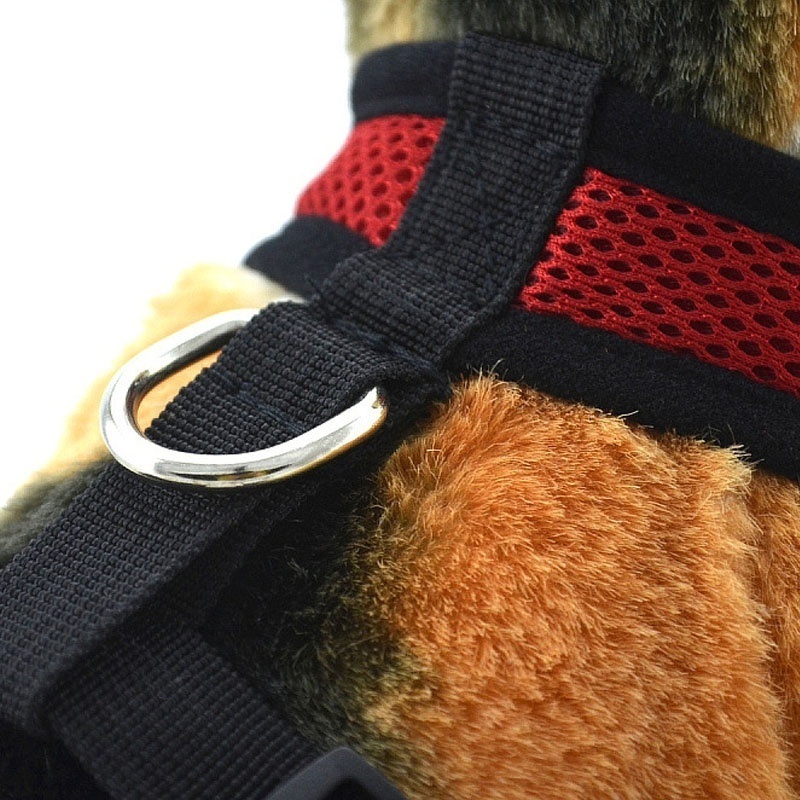 Nickel-plated D-ring for leash attachment. Vest only, leash is not included. 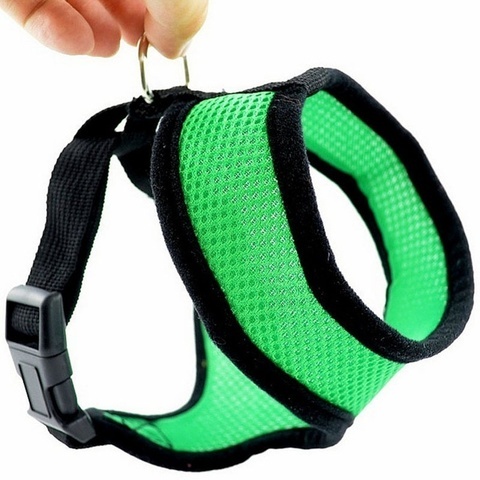 Due to the light/screen setting difference, the item&apos;s color may be slightly different from the pictures.